Fans of Pete Doherty will be relieved to hear that he is doing well during his current stint at rehab. He has recently given some interviews to the British press in which he not only expressed his determination to quit drug abuse for good, but to also help others struggling with addiction. Pete is staying at Hope Rehab, which is in Chonburi Province. This is his third attempt at rehab in Thailand; he was kicked out of the last facility after it was claimed he was a disruptive influence. There is no doubt that Pete Doherty is a talented musician. His old band, The Libertines, has flatteringly been described as in the same league as The Clash when it comes to raw energy. Pete has achieved some success with his music, but he is known as much for his drug abuse as for performances on stage. His persona is of a hedonistic and doomed rock star – some of his fans may see this as glamourous, but it is a path that is predictable and just a waste of life and talent. Pete’s father is a major in the British army. He grew up living mostly in army barracks in places such as Belfast. Pete did well at school, but his main love during his youth was music and poetry. In 1997, he helped form the group The Libertines. The band quickly picked up a cult following, and it seemed almost certain that they would manage great commercial success. Unfortunately, as their popularity grew, so did Pete’s drug habits. His self-destructive behaviour eventually leading to the breakup of a band on the cusp of stardom. 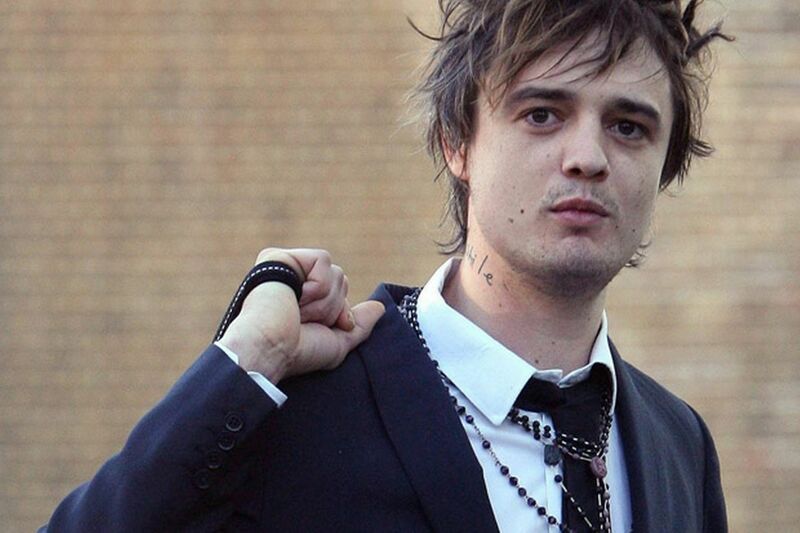 The substance abuse problems of Pete Doherty have received a huge amount of publicity. His downward spiral gets almost as much attention as if he were part of a reality show. Pete has been arrested for drug offences on multiple occasions for substances including crack and heroin. In his autobiography, it was suggested that he even worked as a rent boy at one point in his life in order to feed his habit. He has spent time in jail because of his substance abuse problems. Pete made his first attempt at escaping addiction at Thamkrabok temple in Thailand. He found the regime there too tough and left after a few days. In 2007, he entered Cloud’s House for a six-week programme but did not manage to stay clean for long afterwards. Two years ago, Pete was back in Thailand at a rehab in Chiang Mai, but was kicked out for being a disruptive influence. Pete is currently staying at Hope Rehab in Thailand. There are plenty of well-wishers hoping that he will make it this time and achieve long-term sobriety, but there are also questions about whether going to Thailand for help is a wise thing to do. There can be advantages to going to rehab abroad and one of them is that it means being in a completely new environment. Pete has failed at Thai rehabs before, but the same can be said of his attempts in the UK too. Ultimately, Pete Doherty’s success following rehab is going to depend on his own attitude and willingness to commit to long-term recovery. There is no rehab in the world that can guarantee success – it is always going to be up to the individual. Pete is still relatively young, so he can use this opportunity to turn his life around and make the most of his talent – let’s hope he does just that.